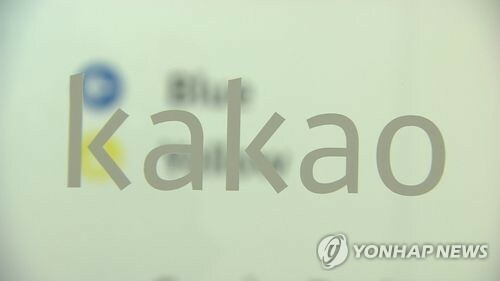 Kakao Corp., the operator of South Korea's top mobile messenger KakaoTalk, on Thursday said its operating profit for last year rose 31.1 percent on-year, helped by strong sales of mobile games, music and other content. Full-year operating profit reached 116.1 billion won ($101.3 million), the company said in a regulatory filing. Net profit, however, fell 14.7 percent on-year to 67.2 billion won, while sales jumped 57.1 percent to 1.46 trillion won, according to the filing. Last year, Kakao saw its sales of mobile games and music content jump 156.5 percent on year to 701.8 billion won. However, advertising revenues fell 11.1 percent on year to 533.9 billion won. Advertising accounted for 36.5 percent of Kakao's total sales last year. In comparison, Naver generated sales of 2.9 trillion won in advertising in 2016, accounting for 73.8 percent of its total sales. For the October-December period, Kakao posted an operating profit of 38.1 billion won, up 85.1 percent on year.